Pensacola, Florida---Public records show that Sheriff David Morgan of Escambia County and prosecutor Bill Eddins prosecuted Leonard Patrick Gonzalez Jr, knowing that he was not the shooter in the Billings Murder. After being alerted to the misconduct, court files and public records were shown to corroborate that prosecutors knew that Patrick Gonzalez Jr. was not the mastermind they portrayed him to be. With influence from on-going investigations into the Pensacola connection to the trafficking of humans, drugs and weapons by the Drug Enforcement Agency and ATF, a paper trail shows a conspiracy that was allowed to facilitate a bigger concealment of one of the DOJ’s biggest faux pas, the Fast and the Furious, run by US Attorney General Eric Holder. Hugh Wiggins, the most likely shooter of the Billings’ was given a federal immunity deal to provide evidence on what the public thought was the illegal activities of Patrick Gonzalez Jr. but it was really about his dealings as a gunrunner involved in the Fast and the Furious as well as information he had as a drug runner for Los Zetas, a high tech cartel known to be using Pensacola as a conduit for its activities to and from Atlanta. This is held by the FBI and is confirmed by a source close to the case. Facts collected by Escambia County Sheriff’s department show Hugh Wiggins to be in possession of the murder weapons--not Gonzalez. Also Wiggins and his wife were in possession of the only thing taken from the residence--the safe. According to a source working with the Gonzalez defense team, further DNA testing that is in the DEA investigation file proved that a black glove found in Wiggins’s possession had his DNA and the blood of Byrd Billings. This evidence is still involved in an “on-going” investigation. Bill Gray, a Drug Enforcement Agent was in charge of this end of the investigation. Again all evidence that points to Wiggins not Gonzalez as the organizer of this crime. 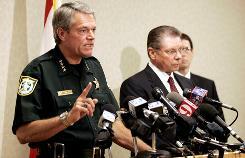 In Hugh Wiggins's immunity deal and information given to Escambia County Sheriffs, Mr. Wiggins could provide no proof of Gonzalez's involvement other than his own personal statement which was questioned by the deputies at the time of the interview. They continually tell Wiggins that he is providing no evidence yet this is the "smoking gun" testimony that is supposed to implicate Gonzalez Jr. Wiggins claims that Pam Wiggins, his wife was involved as was Gonzalez and Cab Tice because they told him so. Although, he never addresses the obviously inappropriate relationship his wife had with Gonzalez, which would give him motive to implicate Gonzalez and his wife or the fact he was the one with all the damning evidence in his possession. 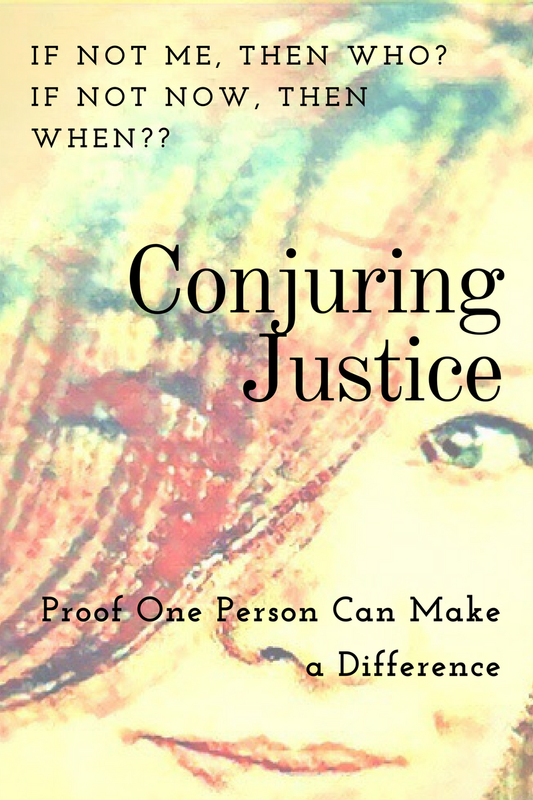 The need for someone to “hang” and the inability to prosecute Wiggins as the shooter or mastermind due to an FBI immunity deal which was never provided to Escambia County Sheriffs, led to a conspiracy that was carried out by law enforcement and prosecutors to put Patrick Gonzalez on trial with no evidence other than co-conspirator testimony that is uncorroborated by any evidence. The need to meet the demands of the public became so important to Morgan and Eddins, that they knowingly proceeded with a trial. Each then basked in the glory of the conviction. The public defender that represented Gonzalez is also reaping those same benefits by being appointed to a judge position. As for the testimony of the two co-conspirators, facts not made clear to the public, show that two different teams entered the Billings house that night. Two men through an unlocked door who were dropped off by one car and the other three that came in the van, which was by Blue Markham’s admission, a van that came from Byrd Billings’s lot. The fully cloaked men arrived and left separately. Isn’t it possible that the three in the van who never saw the other two men unmasked on the site were duped into believing the identity of the shooter was Gonzalez by a man who was jealous of his wife’s close relationship with Gonzalez? Discernibly, there is no evidence tying Gonzalez to the guns, the safe or the crime scene. There is documented evidence in each of Hugh Wiggins ‘s presence or possession of these damning pieces of evidence. The question must be asked why law enforcement and officers of the court allowed an innocent man to be sentenced to Death Row? What motivations were there to not inform the public about the nefarious criminal presence in the community? Why was an innocent man allowed to be put on Death Row in the national spotlight? Why were politicians able to glorify their victory in this case to enhance their careers, knowing the injustice that is clearly laid out in their own documents?